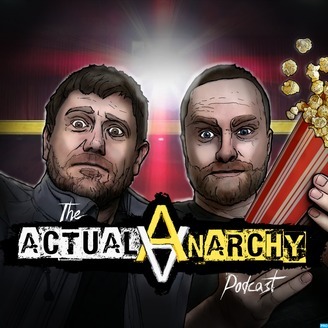 In the spirit of the great “Mister First Nighter”, Murray Rothbard’s movie critic review pen name, Robert and I analyze popular movies from a Anarcho-Capitalist perspective. We use movies as a starting point for people who may not be familiar with this way of thinking. Discussion of the plot and decisions that characters make in relation to morality and violations of the non-aggression principle are our bread and butter. We also will highlight and discuss any themes or lessons from Austrian Economics that we can glean from the film. 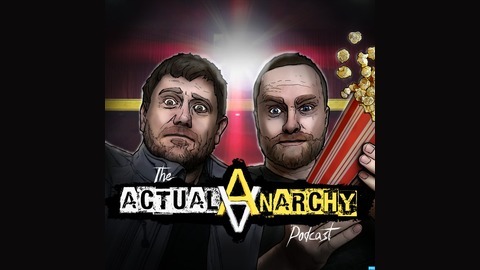 The point is to show what anarchy actually is with instances that are presented in film. Sometimes it's just the two hosts talking and sometimes featuring guests in the Liberty movement such as Walter Block, Adam Kokesh, and members of the Tom Woods Elite, and more... We publish on Sundays and for holidays or other special events as available. Like us on Facebook, Subscribe on the YouTubez, Follow us on the Twitterz, Support us on the Patreon! Maximum freedom!